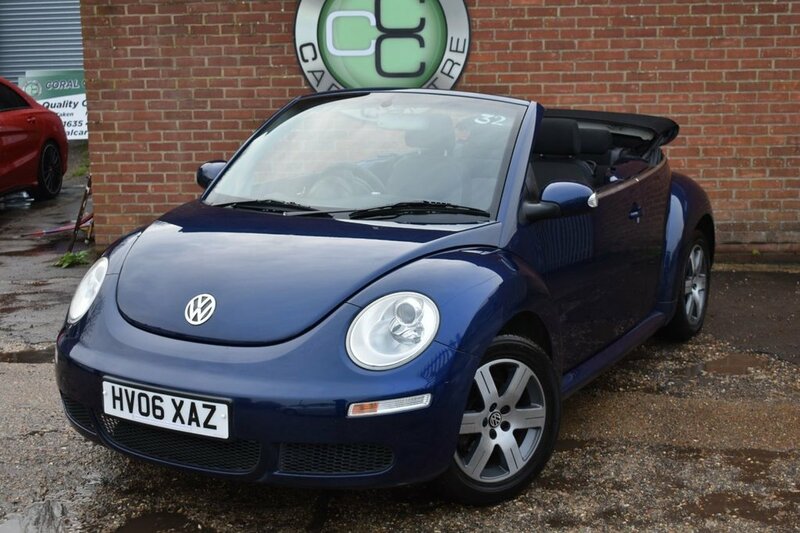 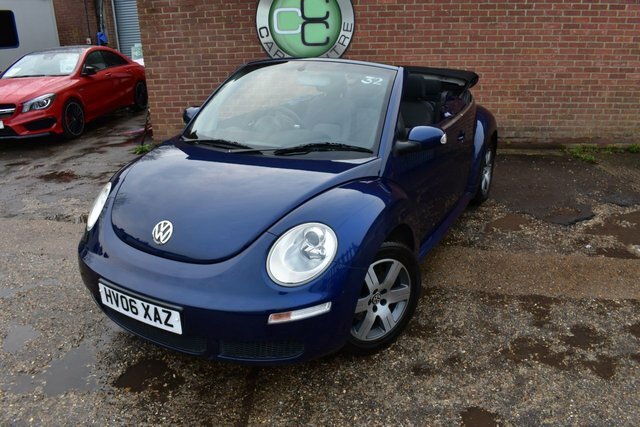 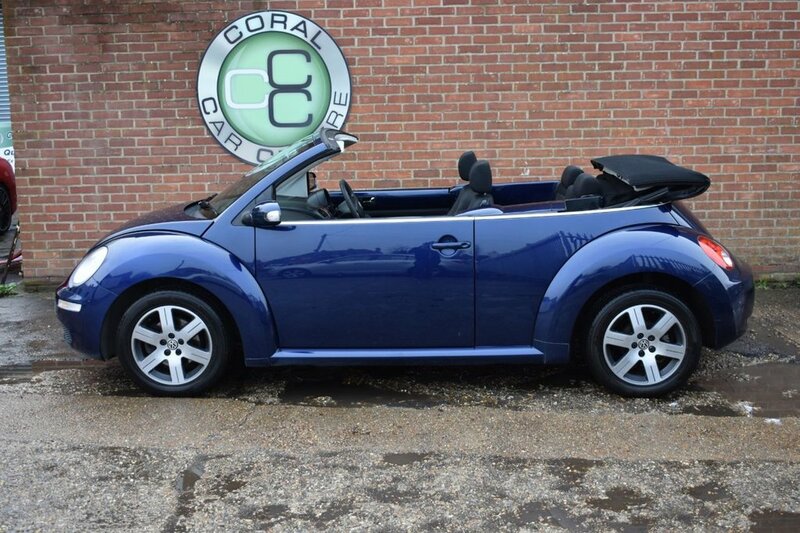 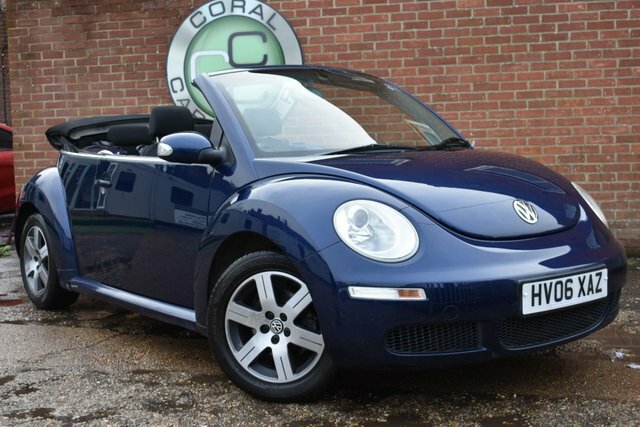 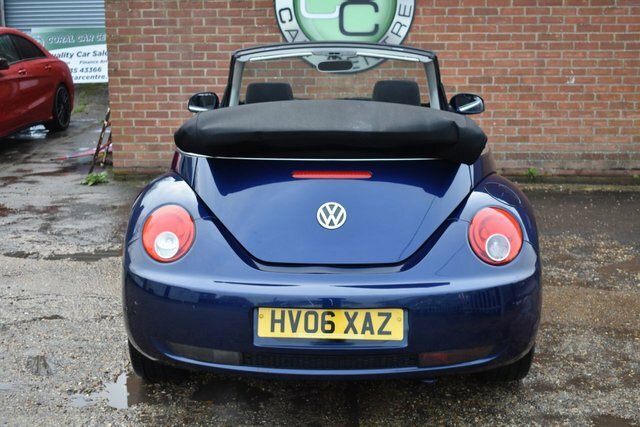 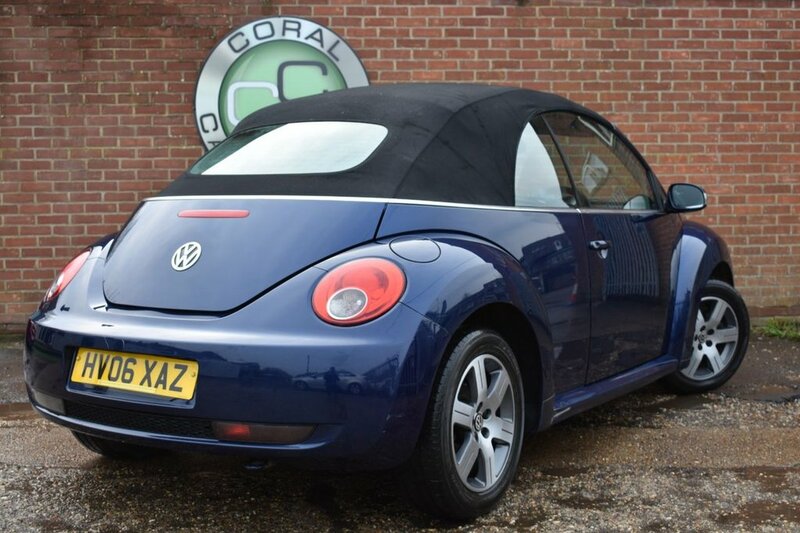 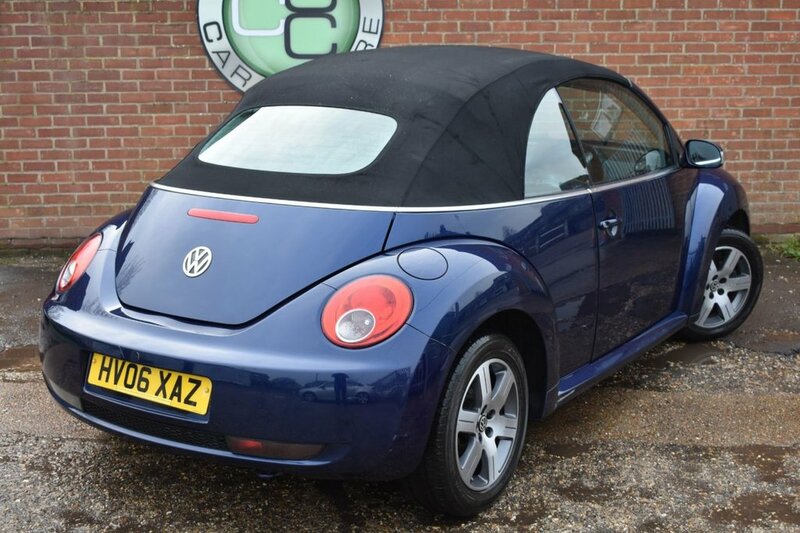 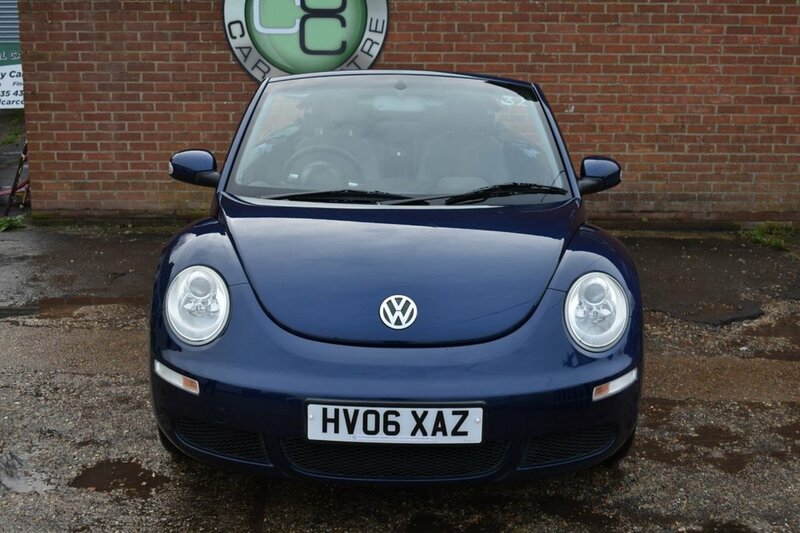 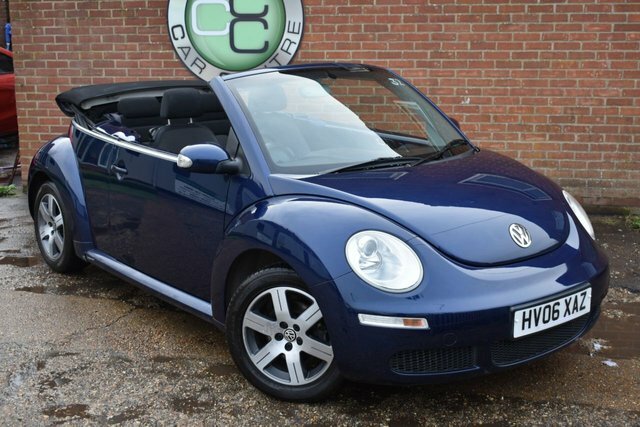 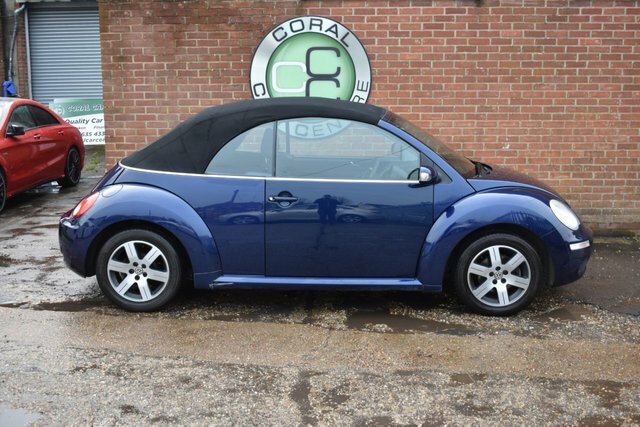 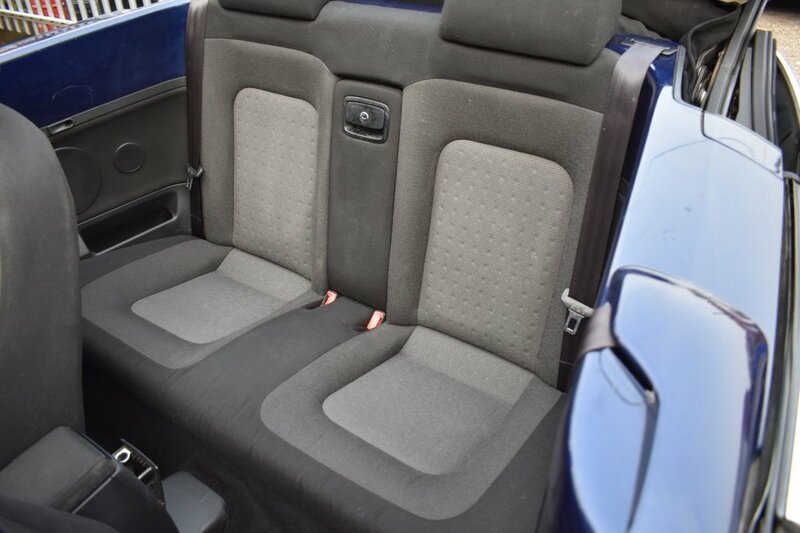 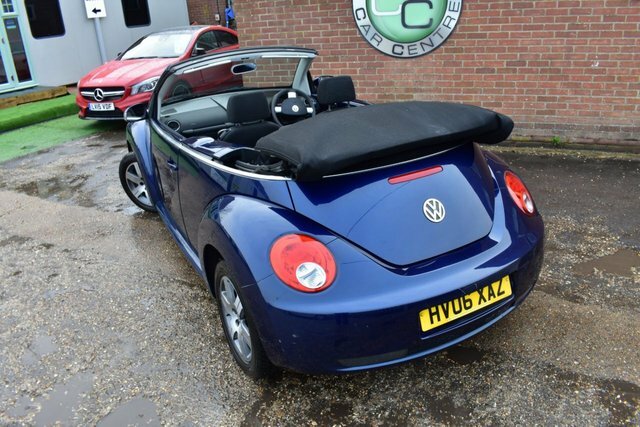 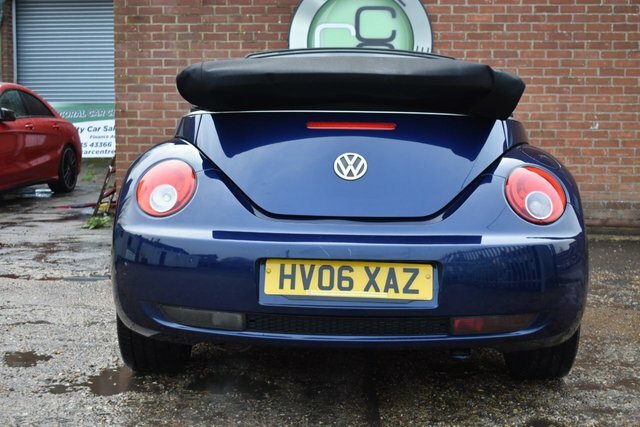 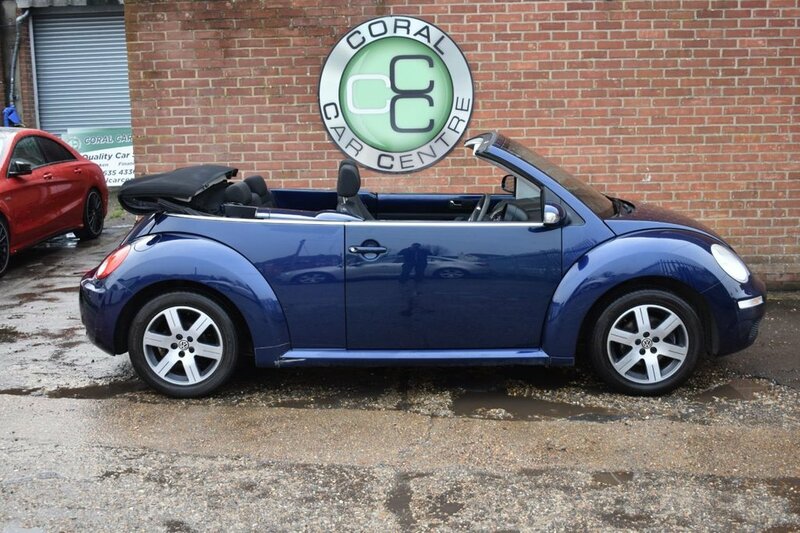 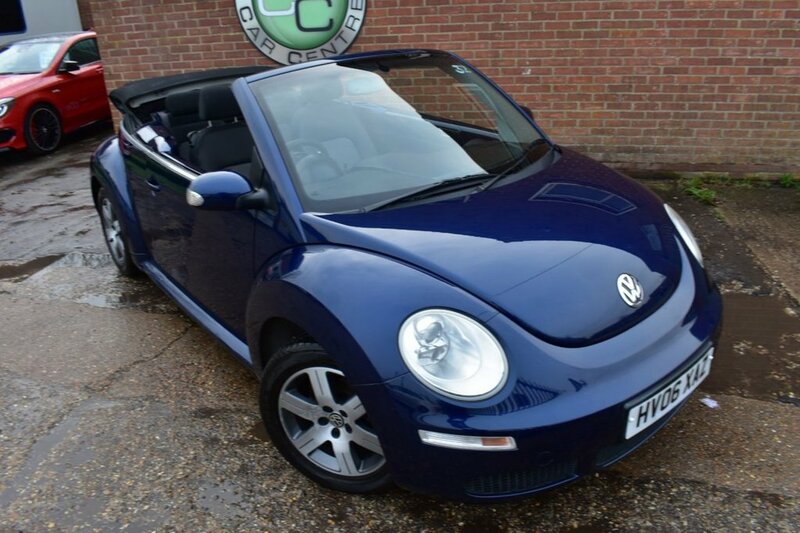 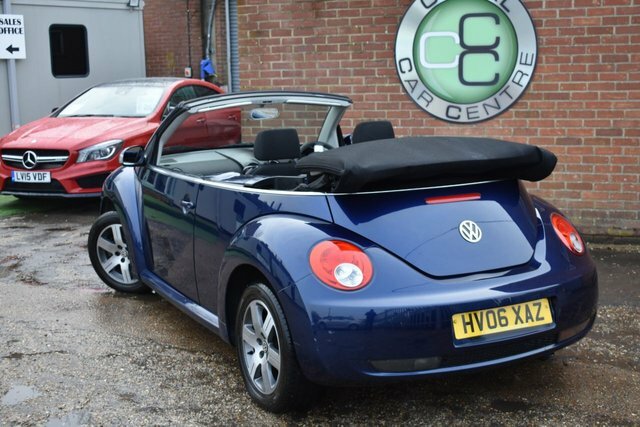 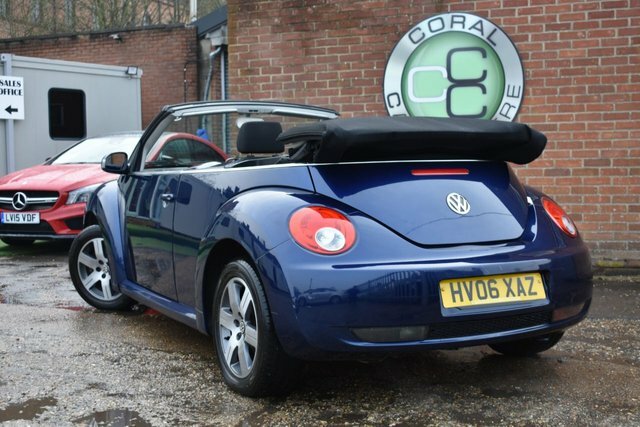 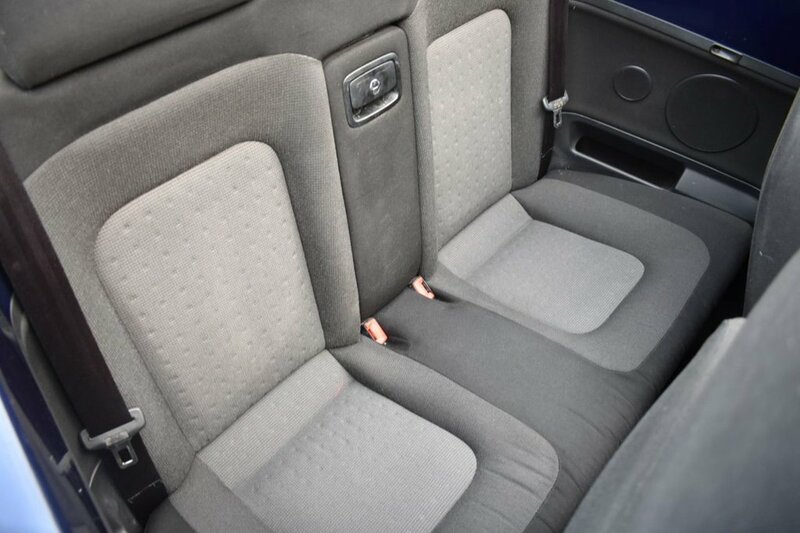 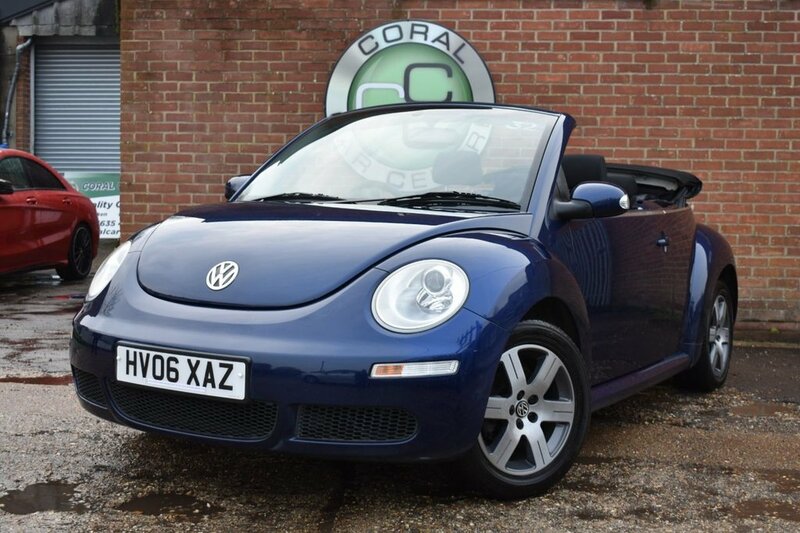 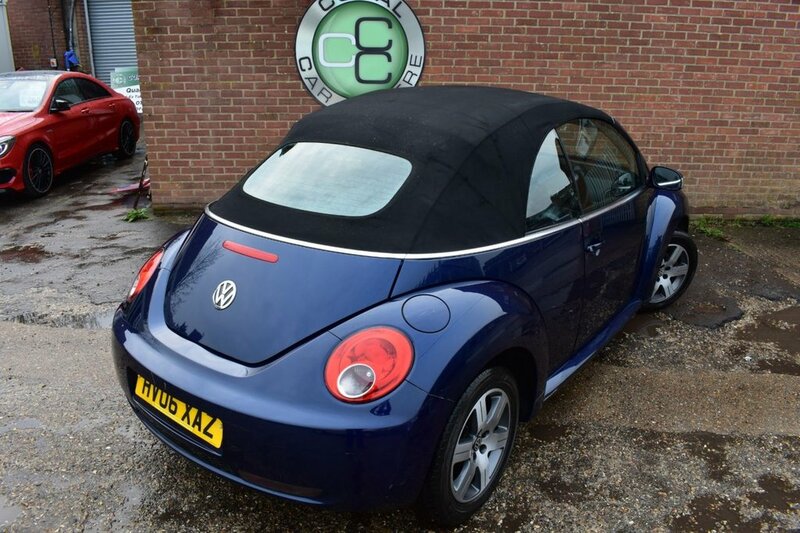 Coral Car Centre are delighted to offer this Beetle Convertible to the market. Finished in this great shade of deep blue metallic the colour really pops in the sunlight. We came by this car as part exchange and it was too good to trade out. 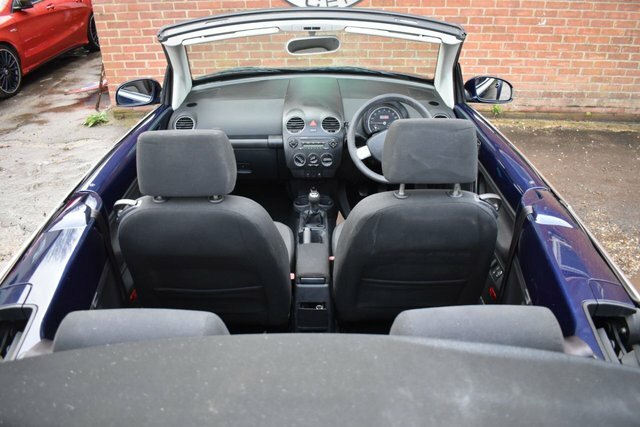 The car drives well and is a very pretty car. This will be the ideal summer run about for someone and can seat 4 people so will suit a family as well as an individual. 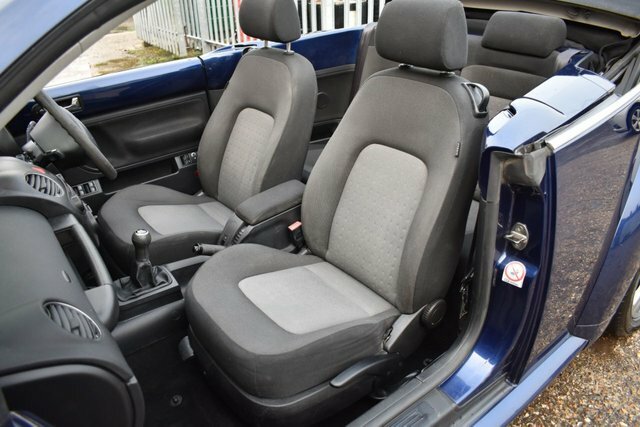 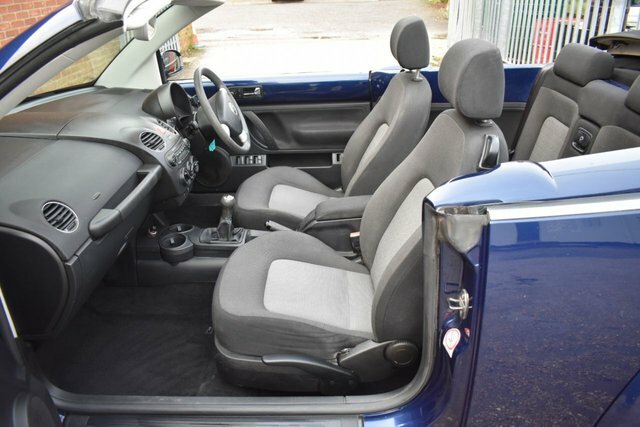 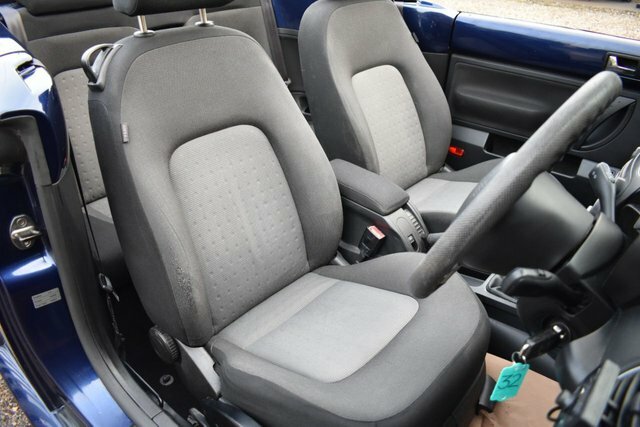 This car is sold on a part exchange to clear basis and as such any inspection is welcomed.